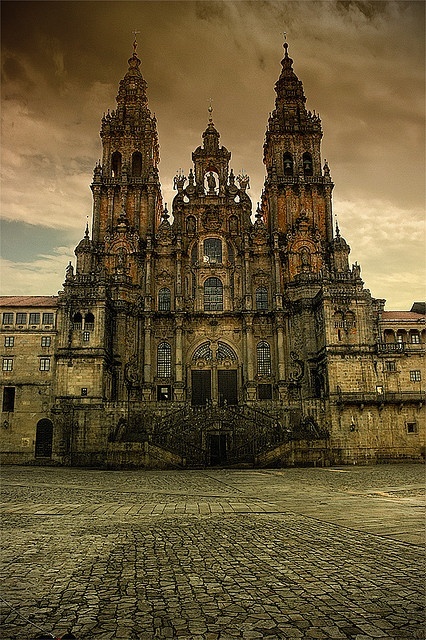 Santiago de Compostela is the capital of the autonomous community of Galicia in northwestern Spain. The city has its origin in the shrine of Saint James the Great, now the city's cathedral, as destination of the Way of St. James, a leading Catholic pilgrimage route originated in the 9th century. In 1985 the city's Old Town was designated a UNESCO World Heritage Site.